All it takes is a daily reminder to get present, and we just need the key to unlock it. 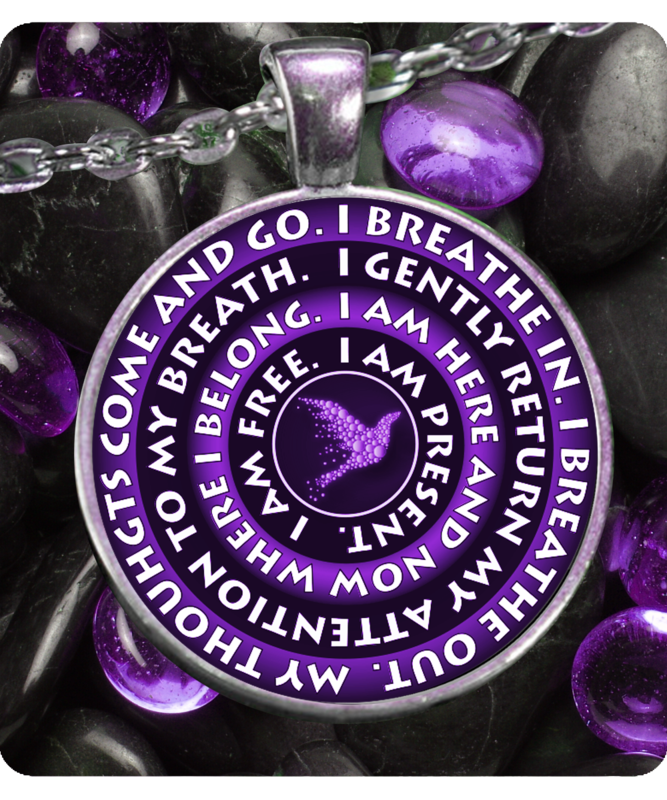 This gorgeous pendant will guide you in meditation and mindfulness whenever you need it. It's solid construction and made to last.